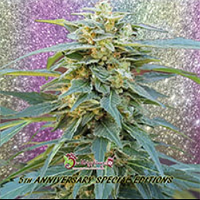 Polynesian Cookie Haze Regular by Archive Seeds is a popular strain that offers a wide range of desirable growing traits including the ability produce medium to high yields that will not disappoint. 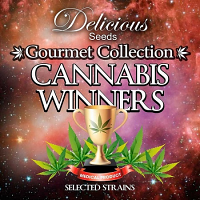 Developed to optimise outstanding performance, these exceptional cannabis seeds are suitable for growing weed indoors and outdoors. 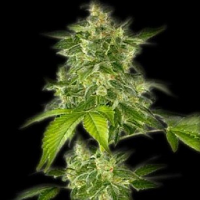 At Sensible Seeds, we supply over 3000 different cannabis strains including by Polynesian Cookie Haze Regular Archive Seeds. Our friendly and helpful team is always on hand to answer any of your questions about our weed seed banks – get in touch!